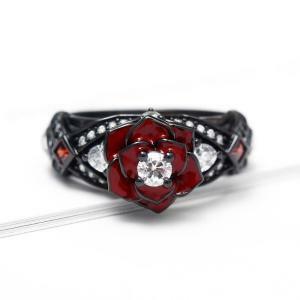 The magic of black jewelry has attracted our attention for centuries. 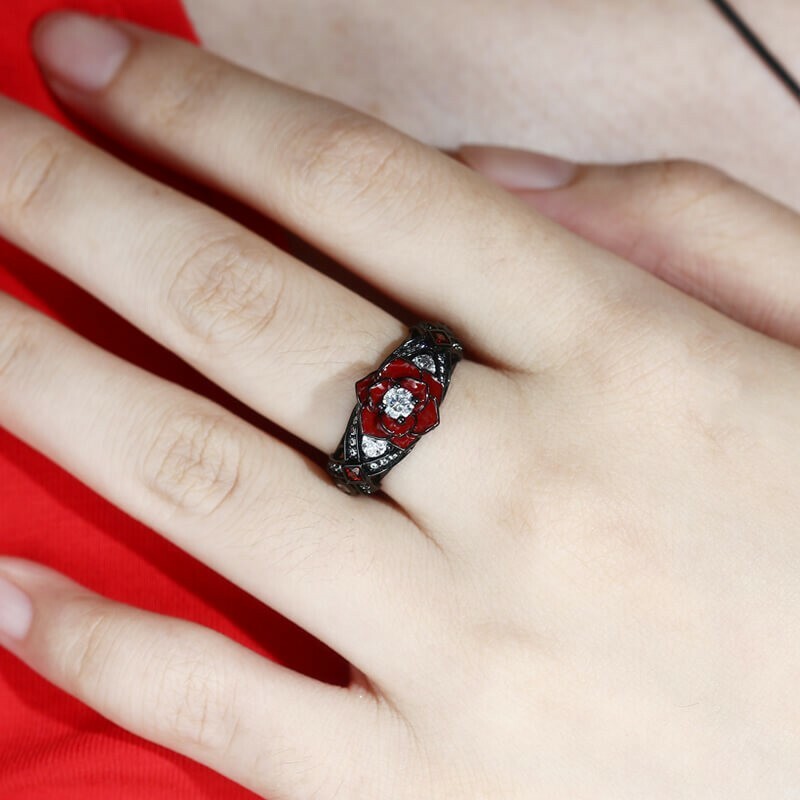 Their improbable and "unnatural" color inspires a powerful feeling of mystical expectation. 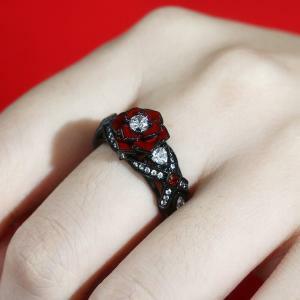 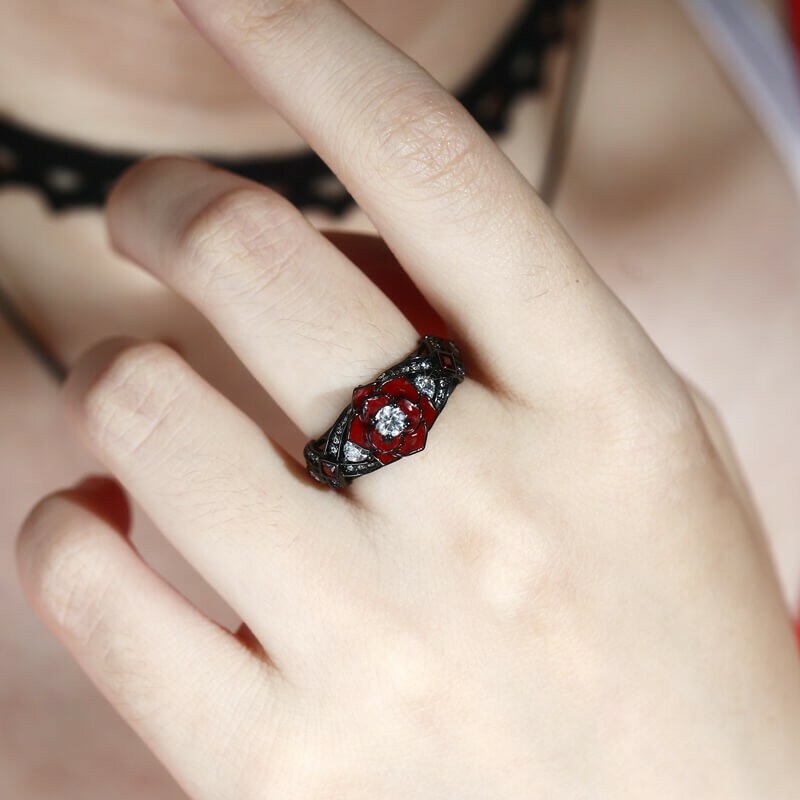 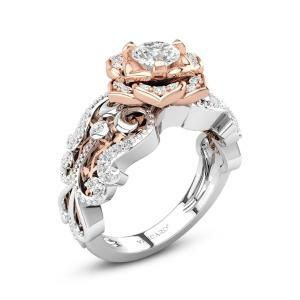 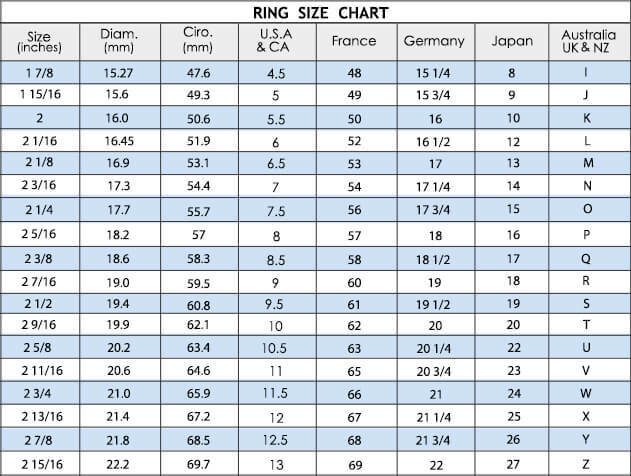 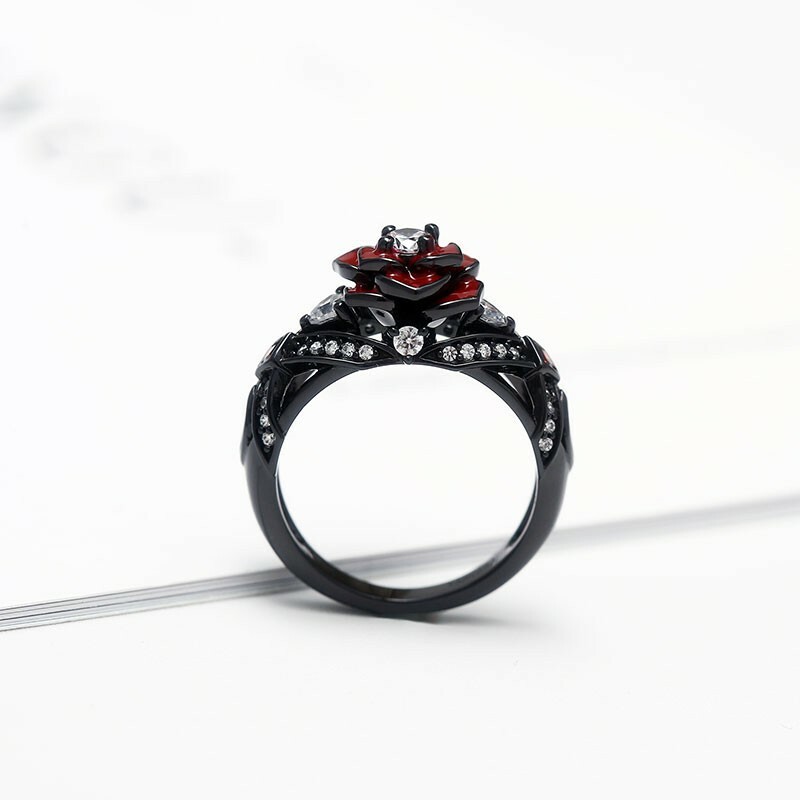 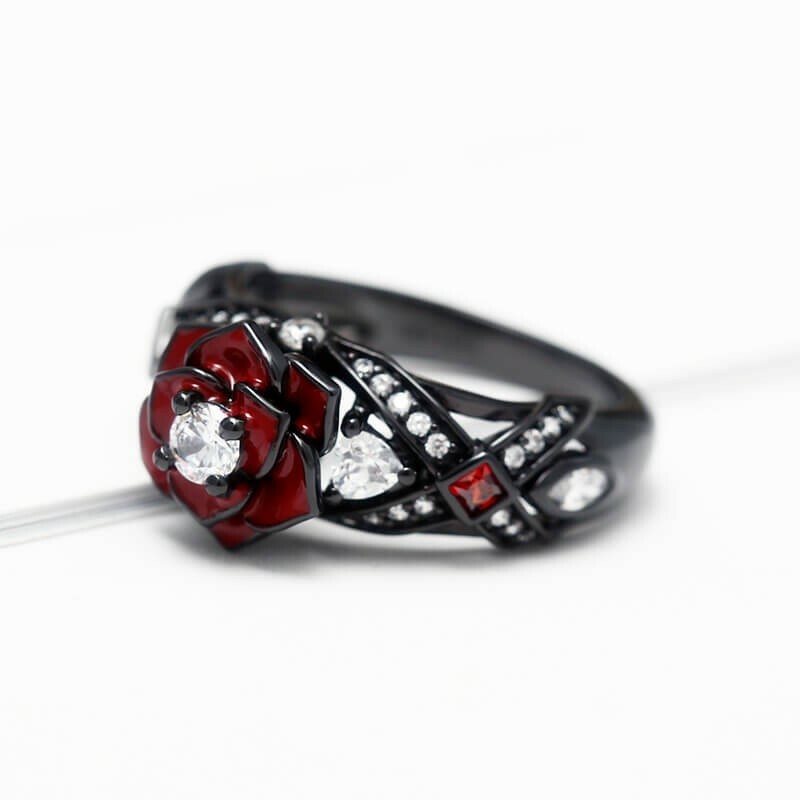 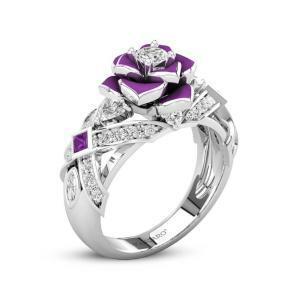 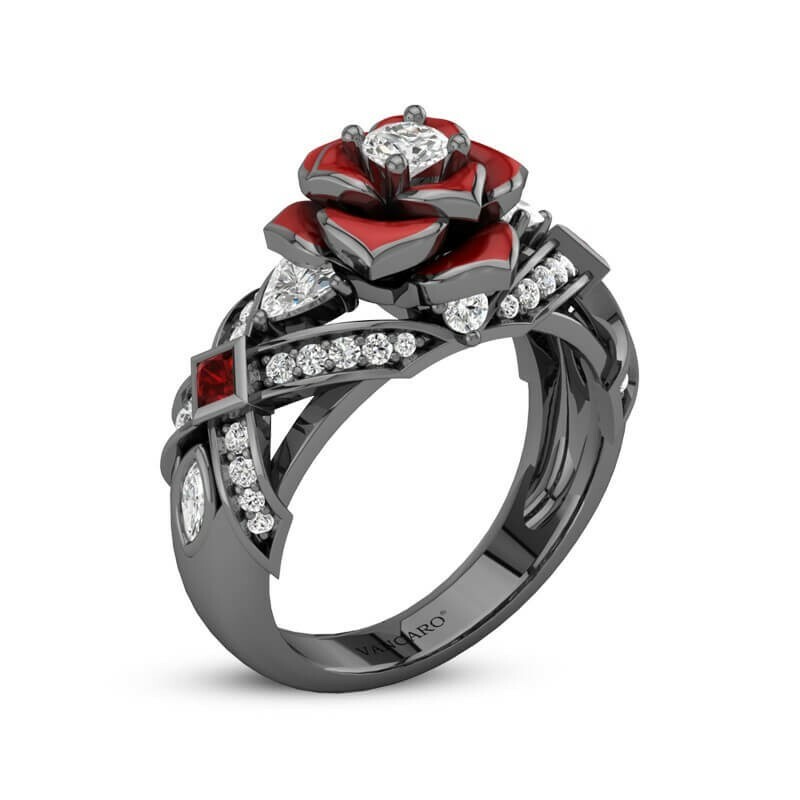 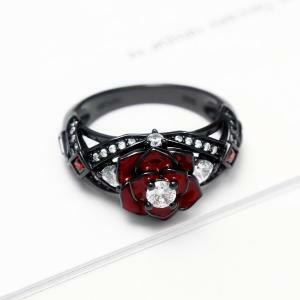 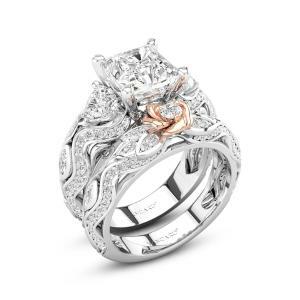 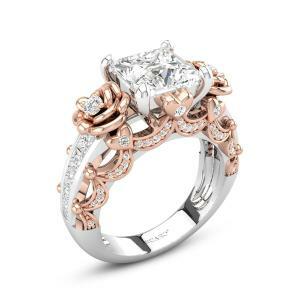 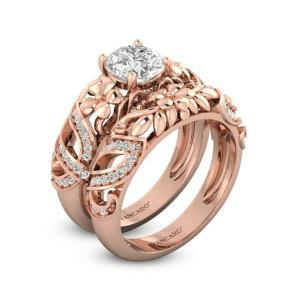 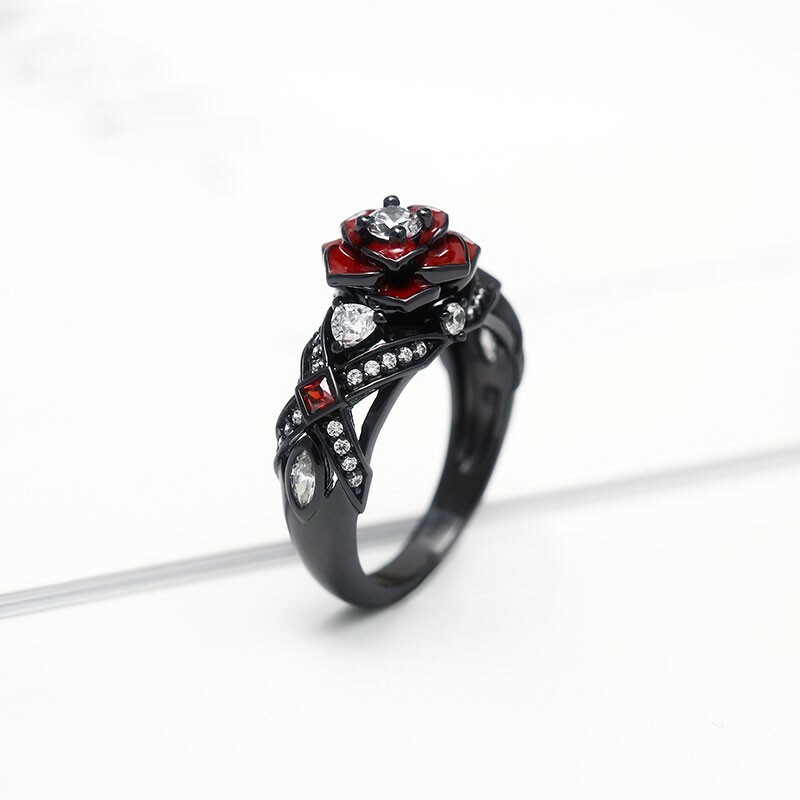 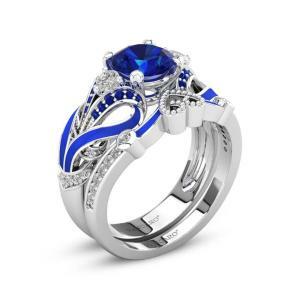 Inspired by this, we designed this black rose ring for you to perceive the mysterious jewelry world. 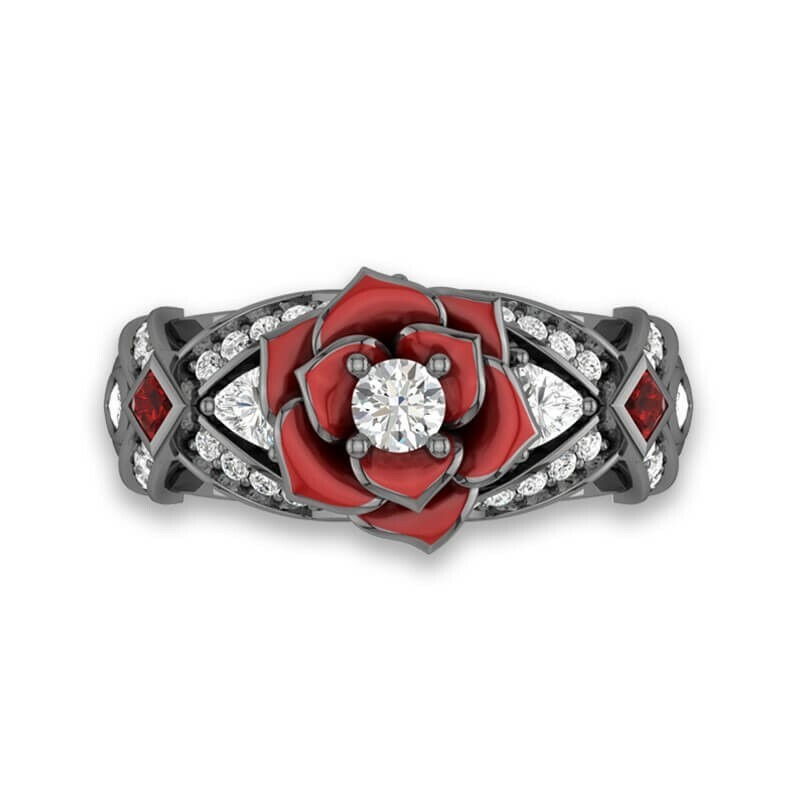 Blend in vintage style and modern craftsmanship, this unique design, crafted in 925 sterling silver, is beautiful from all angles. 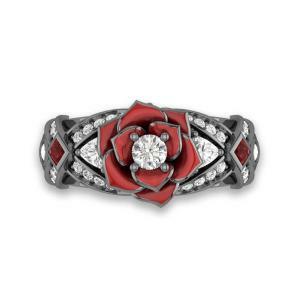 The vibrant red center of rose is enhanced by a clearly white 3.5x3.5mm, 0.16ct cubic zirconia. State-of-the-art electroplate technology makes the black coating to be more lasting. 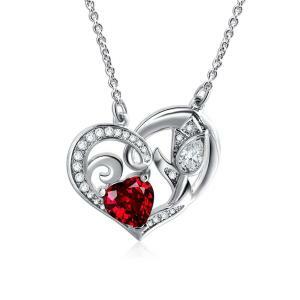 The most meaningful gift this year. 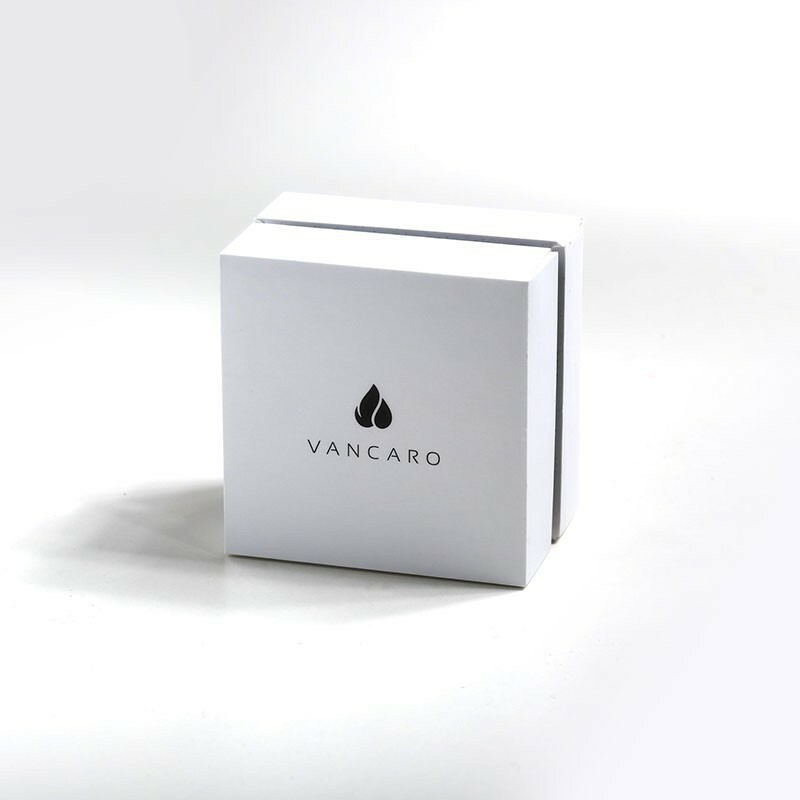 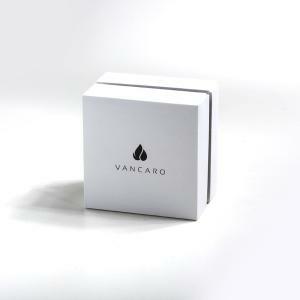 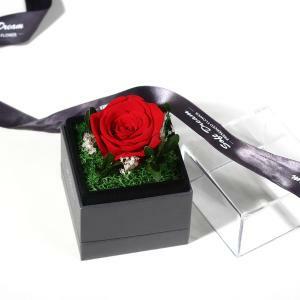 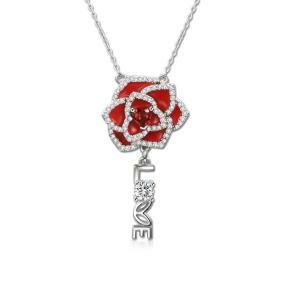 Match it with our rose necklace to celebrate memorable moment with your friends, family or beloved.